Mom, What's For Dinner? 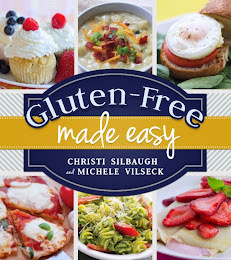 : Gluten-Free is Easy Cookbook Giveaway! I am on cloud 9 today! The first review of my book is in and it was WONDERFUL! I want to give a big THANK YOU and shout out to Nutrimom. A consulting business that specializes in food allergies and helps to provide guidance and support for anyone that has been diagnosed with food allergies, gave our book a raving review! We are trying to get the word out about our book. Anyone you can tell, please do! In an effort to spread the word, I am hosting a giveaway for the e-book (because the printed version is not out yet). The winner of this giveaway will win a copy of it. You can read e-versions on ipad, ipod, iphone, droid, Macs, PC's, nooks, kindles, tablets etc... All you need is an e-reader app and there are many many free versions out there for free download. So there is no reason not to enter! Let me introduce you to the book! 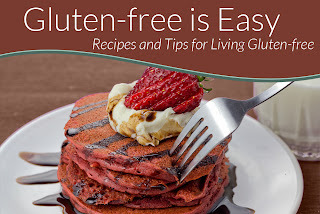 We have included several fabulous features that make this a must-have for all gluten-free eaters. 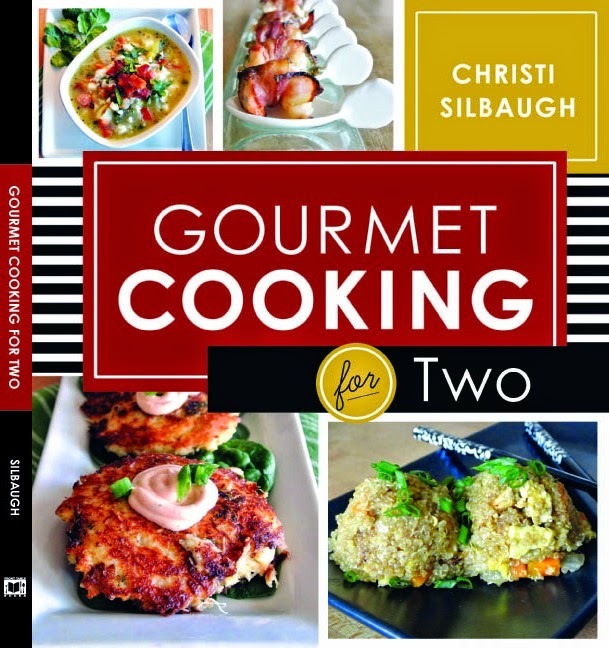 Our cookbook is for cooking! We've made it landscape format so that the pages will stay open while you cook. Each recipe is easy to make and easy to read. We've included extras like gluten-free products suggestions, full color photos, and tips for living gluten-free. You'll also find great resources that you can reference like... 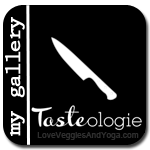 Helpful Websites where you can find recipe blogs and places to purchase gluten-free products. Our Favorite Products section contains a comprehensive list of the gluten-free products we love and use. The Getting Started Shopping lists and Substitution Solutions to help you adapt to new cooking challenges. The book makes a great gift! All you have to do is enter the rafflecopter form below. There are several ways to enter and you can enter once per day. The giveaway will last for 1 week from 2/7/2013 - Midnight PST on 2/14/2013 so someone will get a nice Valentines day gift from me! Good Luck!!! Just starting to go gf so looking for any help I can get being a gf vegetarian! I would love to try your book. Looks great! Hoping to win! This looks like a beautiful book that I would love to have! I would love to have this amazing e-book. Congratulations and all the best for your success with it! I signed up for the newsletter at Gluten-free is Easy. Congrats! I would love to have a copy for my collection. signed up for the newsletter! just found you on pinterest! So excited to have found this page! I am a mom learning to cook gf for my 5 year old daughter. It's fun teaching her how to cook while learning myself just how yummy gluten free can be! She and I would LOVE to win the book! Nice to meet you Kristin!!! I am here to help so if you have any questions don't hesitate to ask! I love seeing new recipes. Thanks for your efforts. I have just started on the gluten free adventure. 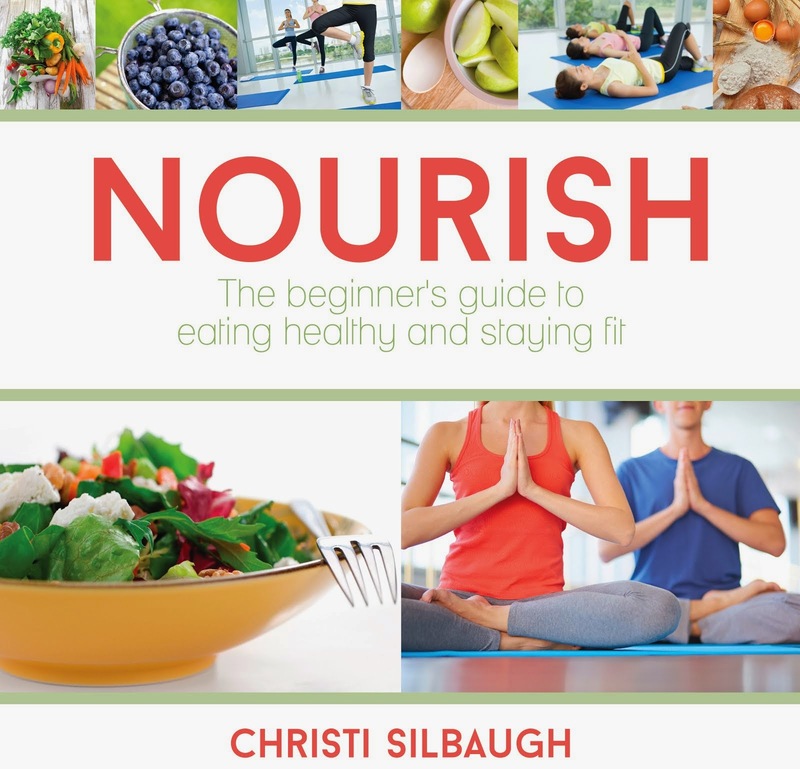 I would love to have this cookbook to help me on this journey.